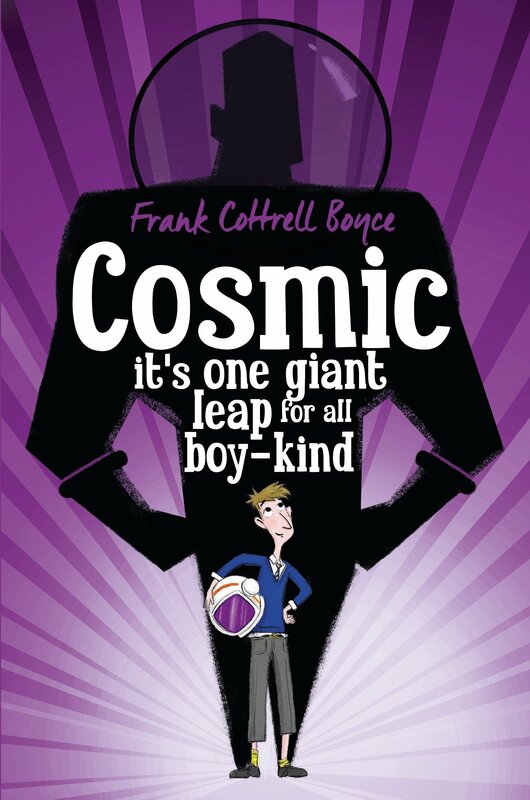 This term in English we will be reading Cosmic by Frank Cottrell Boyce. 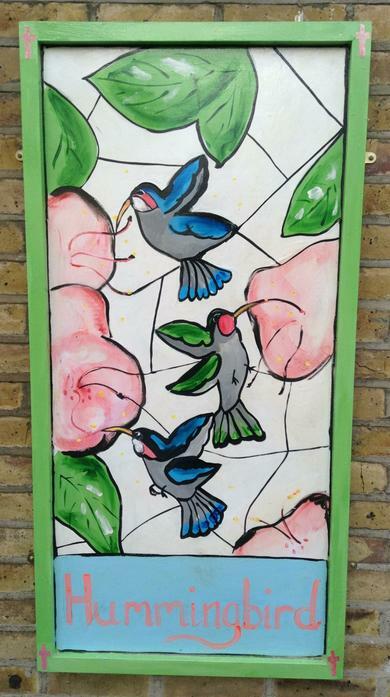 Need some help with your times tables? In Year 5 we will be using the Reggae Beats to help us learn our times tables. Why not practice at home using the links below. Need some help with your handwriting?